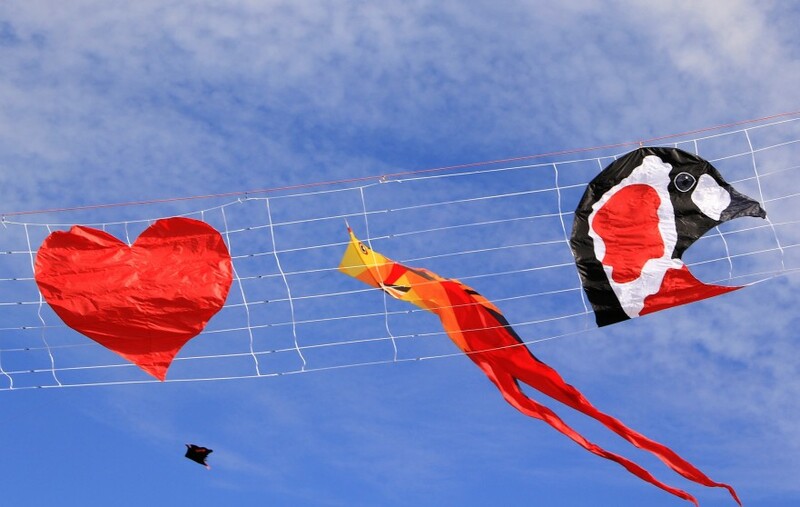 This is a colorful, lively and definitely original fest at the end of summer, during which dozens of kites dot the sky over the coast and the spacious meadows are transformed into a platform for young artists - musicians, dancers, actors and artists. 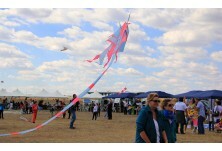 Kite Festival Shabla is dedicated to the conservation of the Red-breasted Goose, which is emblematic of the area, and is organized by the LIFE + "Safe Ground for Redbreasts" project team in cooperation with the Municipality of Shabla and many other partners, friends and supporters. 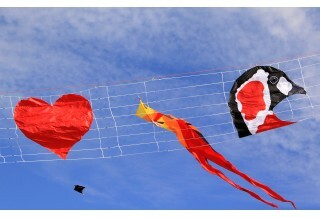 During the two days of the festival skillful masters from all over Bulgaria and neighboring Romania, Turkey and other countries demonstrate their skills with handmade kites. 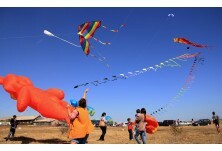 A Festival of Kites is held every year in late September near the oldest lighthouse on the Bulgarian Black Sea coast - Shabla Lighthouse. children’s performance from local schools. 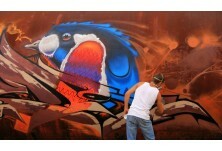 One of the accompanying events during the three editions of the festival is the graffiti show " Shabla Lighthouse Graffiti " organized by Amorpha Youth Group, in which street artists from the country and abroad paint on old gas tanks, on fishing boats and other unusual "canvases" their vision and messages relating to the protection of the Red-breasted Goose. 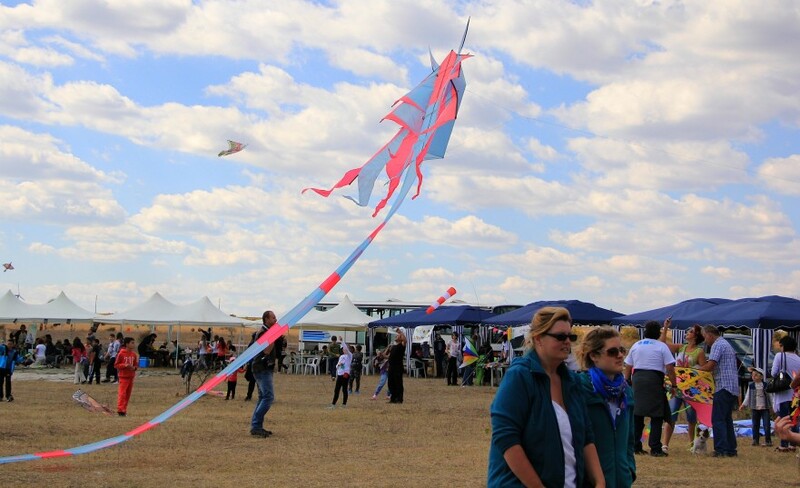 With the variety of activities that the festival includes, it provides excellent opportunities for promoting creativity, strengthening family ties and cheerful leisure. 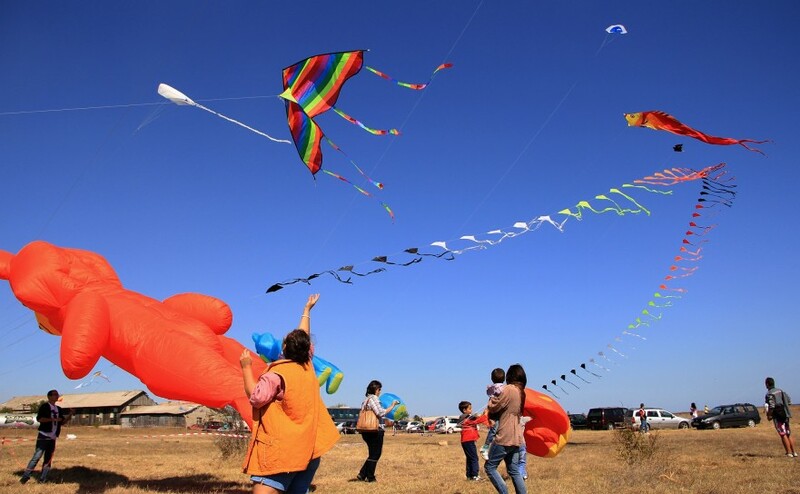 The natural beauty of the region - sloping rocky shores and wide meadows with constant breeze – turn Kite Festival Shabla into a popular entertainment event with the perfect opportunity to promote the idea of protecting birds and especially the threatened Red-breasted Goose. 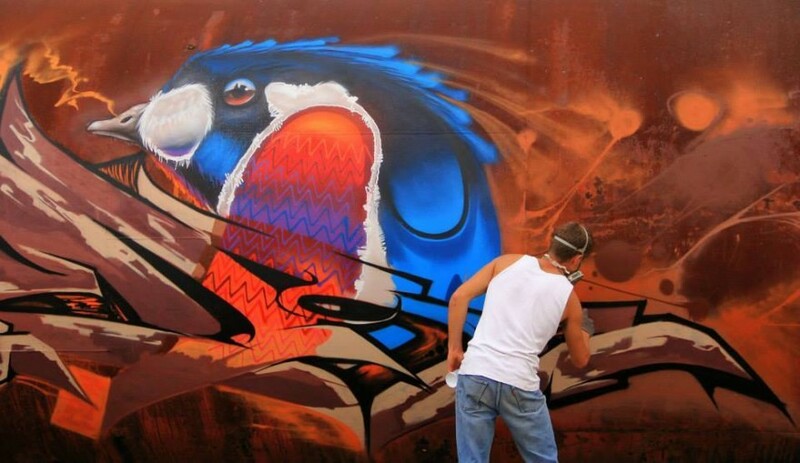 Attracting participants and guests from home and abroad, the festival gives a positive sign for the sustainable development of the region and promotes the image of Bulgaria as a country that respects and cherishes its natural heritage.